Bring home the energy and excitement of Guardians of the Galaxy Vol 2! This August, Marvel Studios’ “Guardians of the Galaxy Vol. 2,” the blockbuster sequel featuring the world’s favorite band of intergalactic misfits, blasts into homes digitally in HD, 4K Ultra HD™ and Disney Movies Anywhere on Aug. 8 and physically on 4K Ultra HD,™ Blu-ray and DVD on Aug. 22. “Guardians of the Galaxy Vol. 2” marks the Studios first in-home title to release in stunning 4K Ultra HD format, providing consumers with the ultimate home entertainment experience with next-generation high dynamic range visuals and Dolby Atmos immersive audio. 4K Ultra HD provides four times sharper resolution of HD with exceptional HDR which produces brighter brights, deeper blacks and richer colors than ever before. The galaxy has never looked so good! 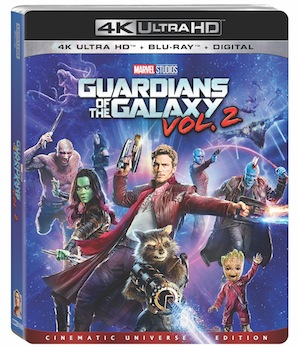 Delivering the ultimate in-home experience is the Ultimate Cinematic Universe Edition (which includes a collectible poster while supplies last) comes packaged to include a 4K Ultra HD version of the film, a Blu-ray, a Digital Copy and more than 80-minutes of exclusive, never-before-seen bonus materials. Bonus will take fans behind the scenes with the movie’s diverse, dynamic cast of misfits and inspired team of filmmakers, debut an all-new original music video starring David Hasselhoff and special guests, hilarious outtakes, deleted scenes, audio commentary by director James Gunn, and more. Set to the all-new sonic backdrop of Awesome Mixtape #2, the film’s storyline continues the team’s adventures as they traverse the outer reaches of the cosmos. The Guardians (Chris Pratt as Peter Quill/Star-Lord, Zoe Saldana as Gamora, Dave Bautista as Drax, Vin Diesel as the voice of Groot, and Bradley Cooper as Rocket) must fight to keep their newfound family together as they unravel the mystery of Peter Quill’s true parentage. Old foes become new allies and fan-favorite characters from the classic comics will come to our heroes’ aid as the Marvel Cinematic Universe continues to expand. “Guardians of the Galaxy Vol. 2” is written and directed by James Gunn (“Guardians of the Galaxy,” “Dawn of the Dead”) and produced by Kevin Feige. Louis D’Esposito, Victoria Alonso, Jonathan Schwartz, Nikolas Korda and Stan Lee serve as executive producers. The sequel stars Chris Pratt (“Jurassic World,” “Guardians of the Galaxy”) as Peter Quill/Star-Lord, Zoe Saldana (“Guardians of the Galaxy,” “Star Trek Beyond”) as Gamora, Dave Bautista (“Spectre,” “Guardians of the Galaxy”) as Drax, Vin Diesel (“Guardians of the Galaxy,” “Furious 7”) as the voice of Groot, Bradley Cooper (“Joy,” “American Sniper”) as the voice of Rocket, Michael Rooker (“Guardians of the Galaxy,” “The Walking Dead”) as Yondu, Karen Gillan (“Guardians of the Galaxy,” “The Big Short”) as Nebula, Pom Klementieff (“Ingrid Goes West,” “Oldboy”) as Mantis, Elizabeth Debicki (“The Great Gatsby,” “Everest”) as Ayesha, Chris Sullivan (“The Knick,” “This Is Us”) as Taserface, Sean Gunn (“Guardians of the Galaxy,” “Gilmore Girls”) as Kraglin, Tommy Flanagan (“Gladiator,” “Sin City”) as Tullk, Laura Haddock (“Guardians of the Galaxy,” “Luther”) as Meredith Quill, with Sylvester Stallone (“Creed,” “The Expendables”) as Stakar, and Kurt Russell (“The Hateful Eight,” “Furious 7”) as Ego. 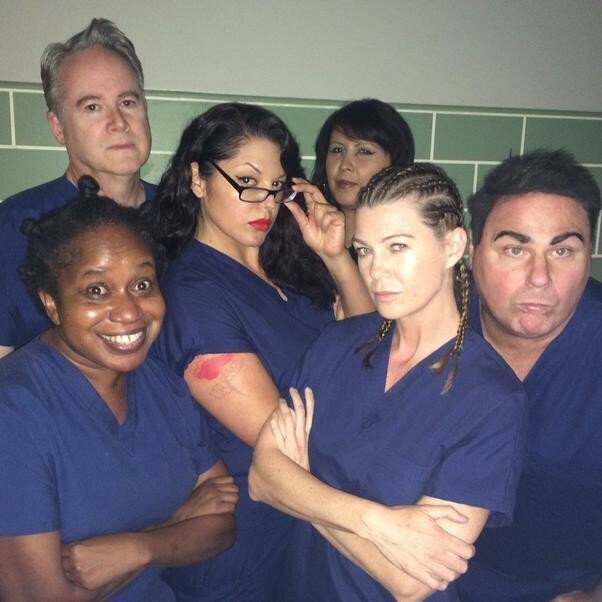 Ellen Pompeo And The Grey’s Anatomy Cast Go All Orange Is The New Black With This Awesome Selfie! Netflix Movies Leaving In June! 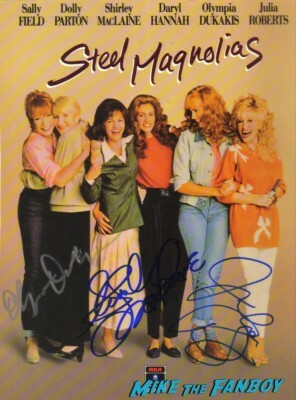 Say Goodbye To Steel Magnolias! Rain Man! Practical Magic! And More! Vanity Fair’s 2015 Hollywood Issue! Which Stars Made The Issue? Channing Tatum! Reese Witherspoon! Amy Adams! And More! 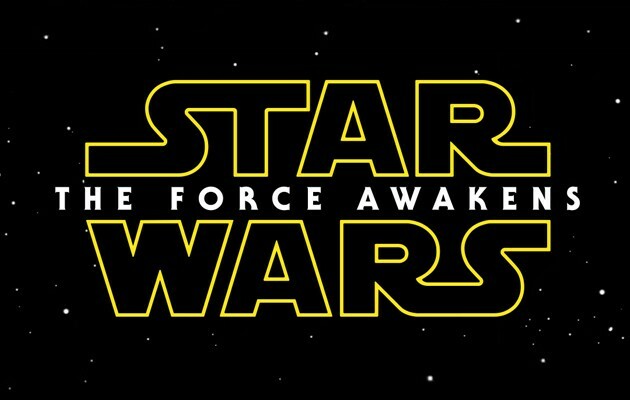 Disney On The Hunt For A New Star Wars Director For Second Stand Alone Feature. Josh Trank Exits The Project!